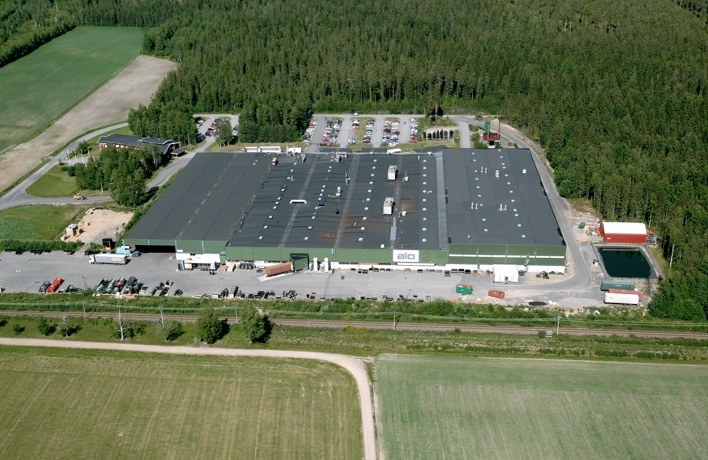 Ålö is one of the world's leading suppliers in the agricultural machinery industry. We have been developing and manufacturing top-quality front-end loaders under the brands Quicke® and Trima®, and associated implements under Original Implements™, since 1949. With sales companies in 7 countries, factories in four countries and customers in more than 50 countries, we account for 30 per cent of the world market in the segment for tractors with engines more powerful than 50 hp. Around 90 per cent of our total output is exported. Sales in 2017 amounted to approx. 34,500 loaders and 46,000 implements for a total value of SEK 1,8bn. The principal owner is the international private equity company Altor. Our strong market position with a wide variety of challenging positions allows you to build your career in an exciting environment with daily international contacts. Working for Ålö means being part of a forward-thinking and ambitious culture where our customers' needs always are in focus. So, If you want to work locally and globally – join us at Ålö!